So I have failed #Blogmas already! Day 4 & 5 I missed posting as time has simply got away from me. I have no excuses. But I am not a quitter! I refuse to give in completely! So I’m re-starting from today with this post, and will definitely post again tomorrow (I have one all ready!). 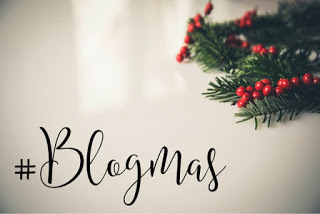 So come on back over tomorrow for Day 7 of Blogmas! Next Post #Blogmas | Can I Start Again? ?